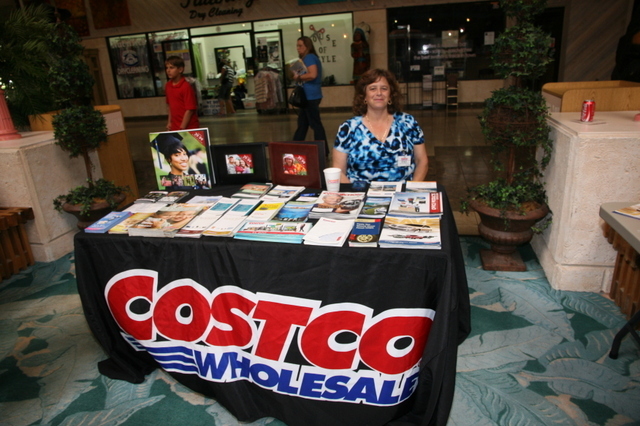 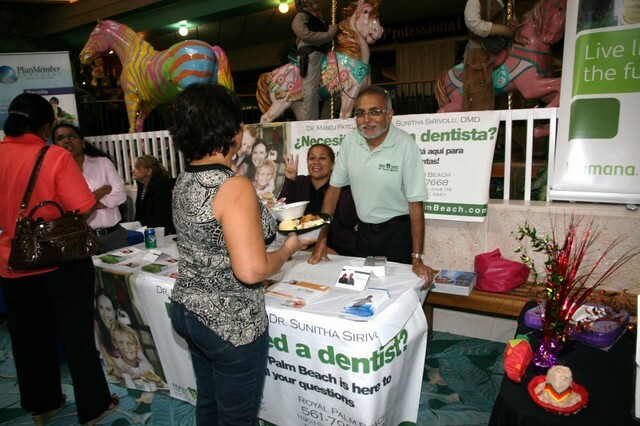 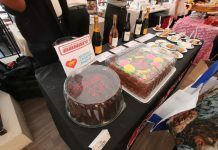 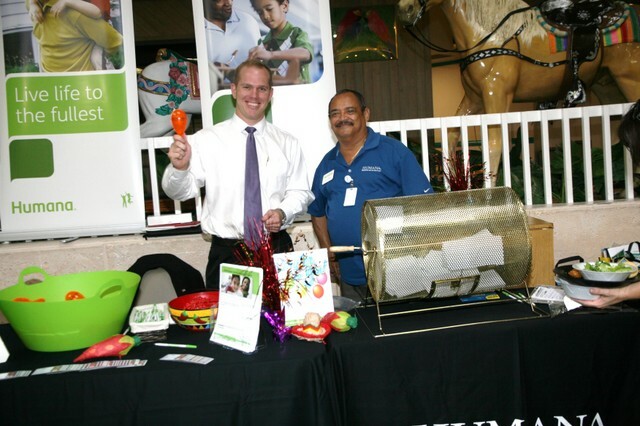 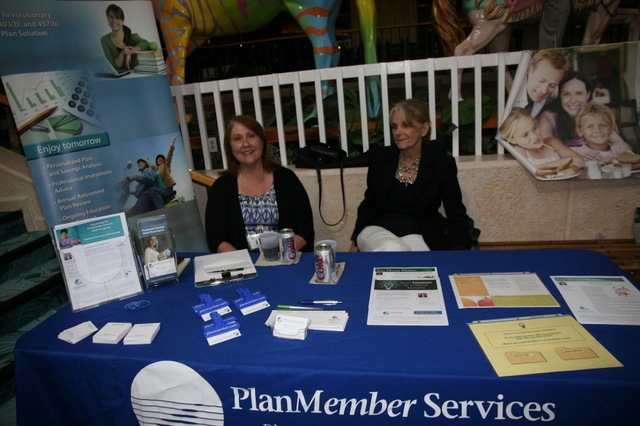 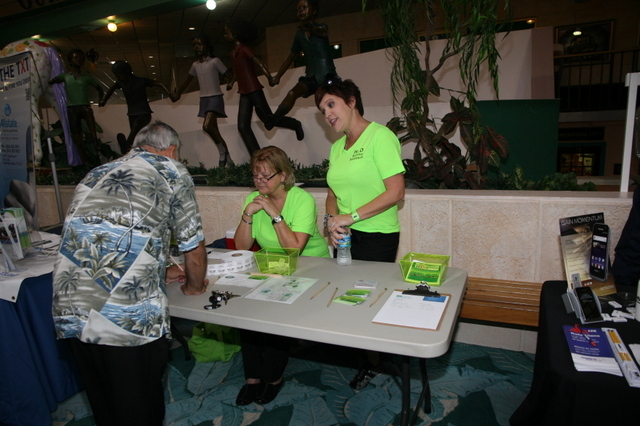 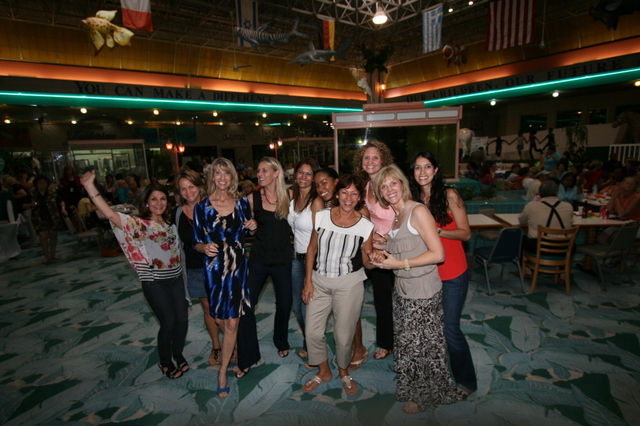 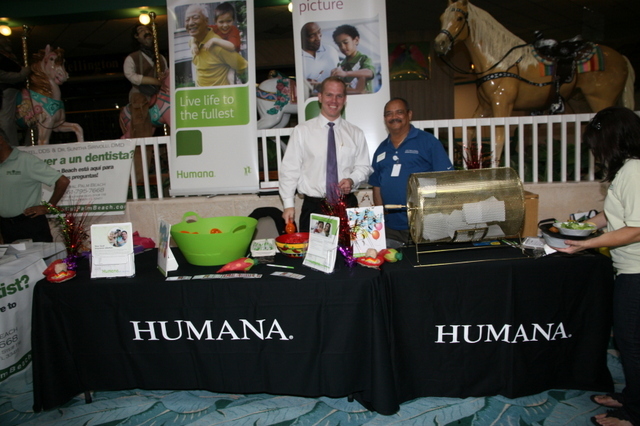 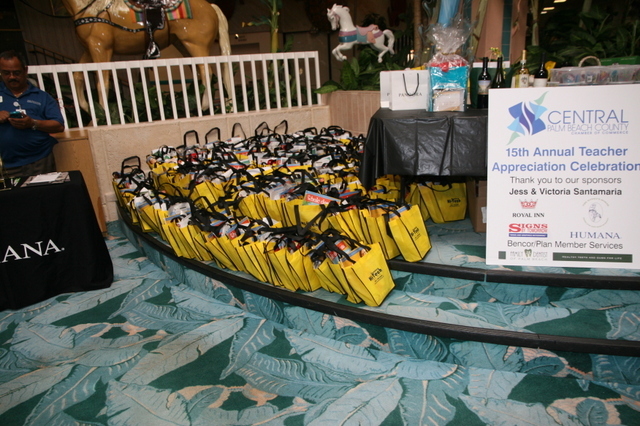 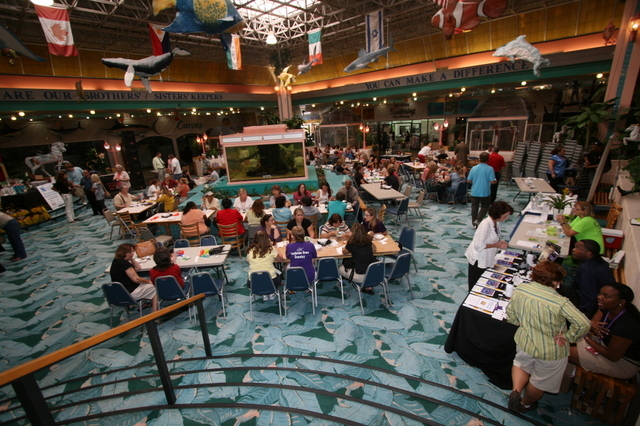 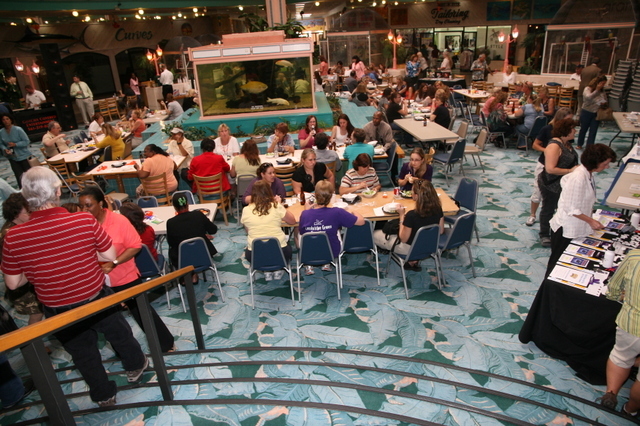 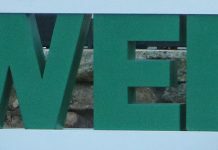 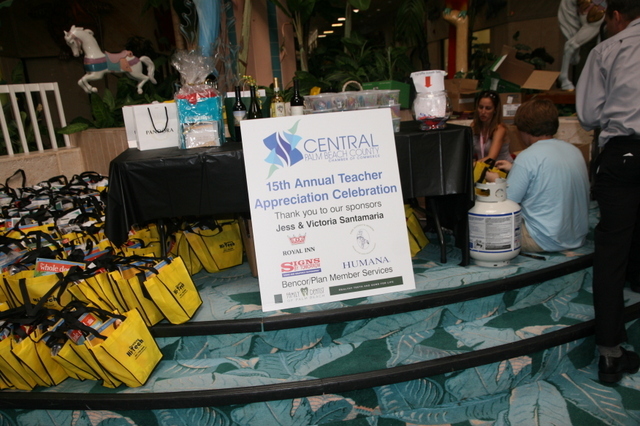 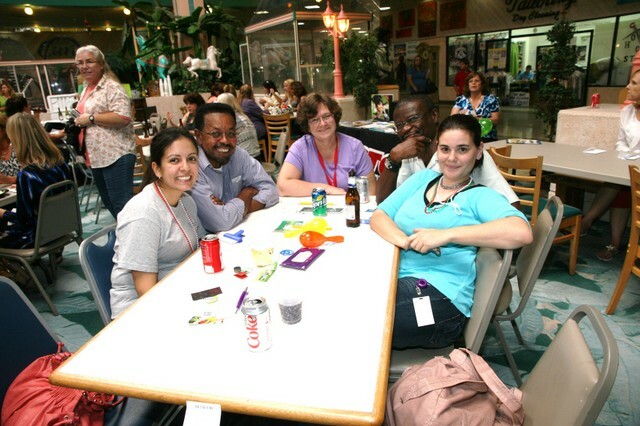 The Central Palm Beach County Chamber of Commerce’s annual teacher appreciation social was held at the Original Wellington Mall on Thursday, May 3, from 4 to 7 p.m. 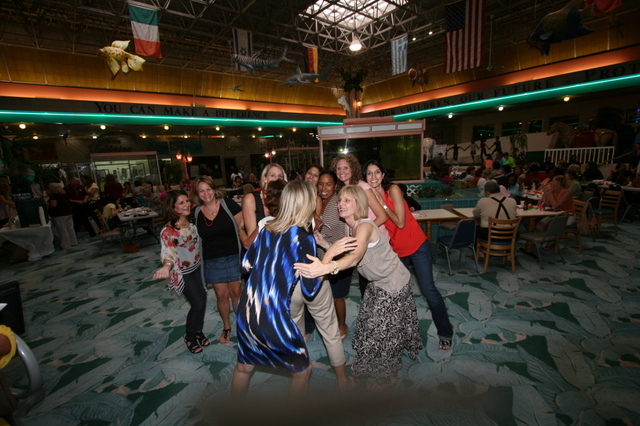 The teachers had a blast that night. 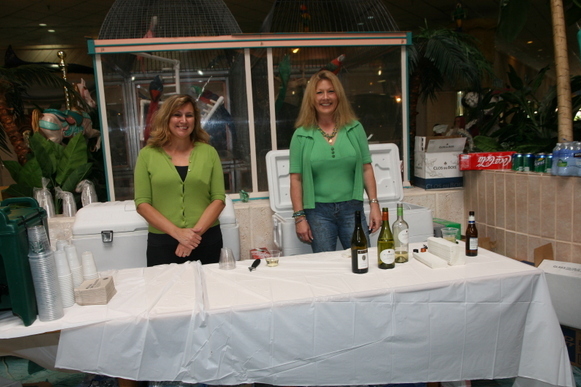 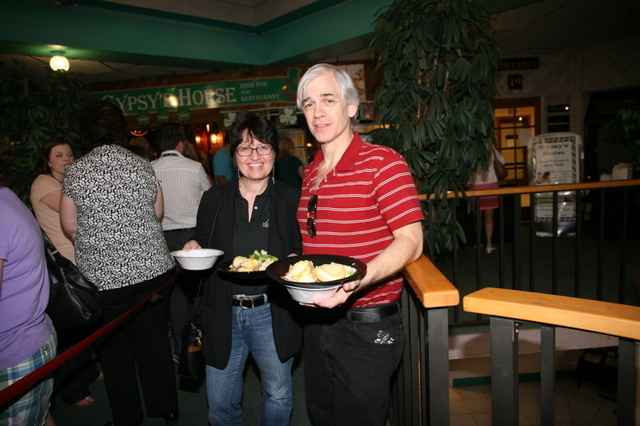 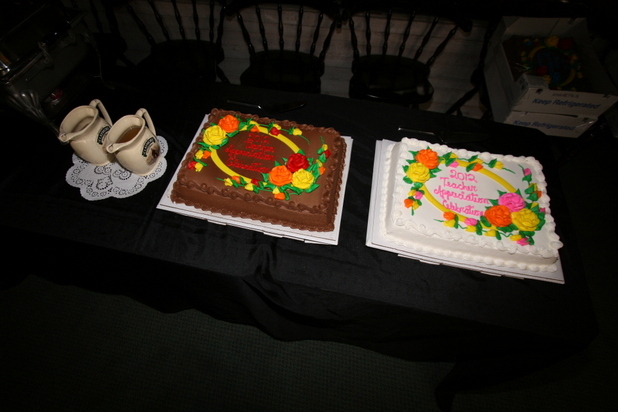 The evening included a lot of music and raffle giveaways. 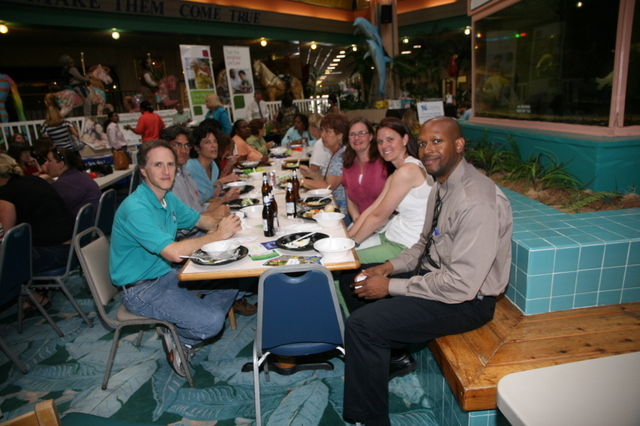 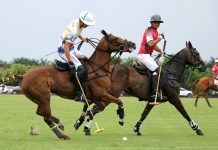 For more information about the Central Palm Beach County Chamber of Commerce, call (561) 790-6200 or check out their website at http://www.cpbchamber.com/.